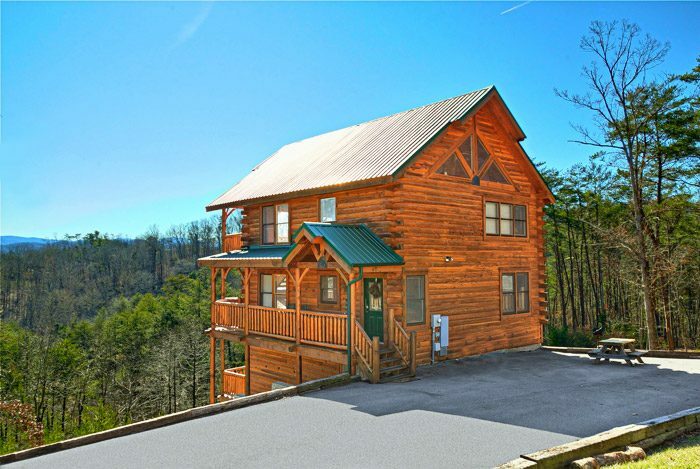 Our use of HubSpot has translated into a 200% increase in bookings for our cabins. 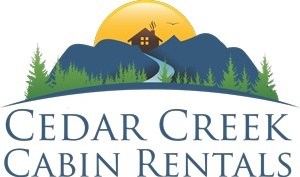 Cedar Creek’s cabin rental business in Georgia were spending over $100,000 on paid search adverts. This was initially considered a great marketing approach due to an increase in bookings, but they soon realised that the economies of scale were all wrong. Although it helped to generate customers, the cost was unsustainable due to a very low return on investment. Cedar Creek had also tried some Search Engine Optimization, but with no means to track the results, they were not capable of quantifying its value. The existing program was seen more as a provision than a long term strategy. Despite trying numerous other marketing tactics such as email marketing services, Cedar Creek failed to find an effective marketing strategy which why they approached ourselves. They requested we provide them with a cost-effective strategy to drive their digital marketing. Enabled the tracking of blogging data such as views, inbound links, and comments in almost real time. Provided analytics to evaluate which promotions were working, and identify new keywords. Delivered targeted marketing campaigns based on HubSpot’s COS analytics. An immediate decrease in spending in their direct marketing budget. An increase in organic rankings for their webpage. An increase of over 5000 page views per month. They were able to identify new SEO keywords to use in their marketing. The understood where they were spending money, and the returns those monies were getting. Over twice as many leads from organic searches. 40% decrease in AdWords spend. "We attribute our high organic search performance to producing a blog that resonates with our online visitors’ vacation rental needs. Our organization saw an explosion of over 5000 page views in one month.